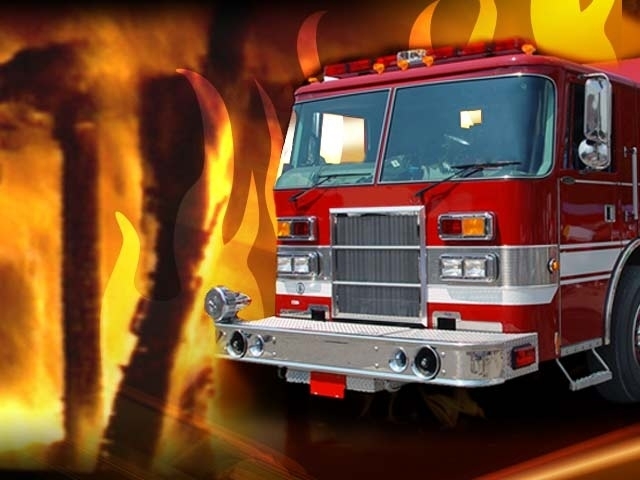 Local fire crews are working to douse a blaze just west of Lambeth. 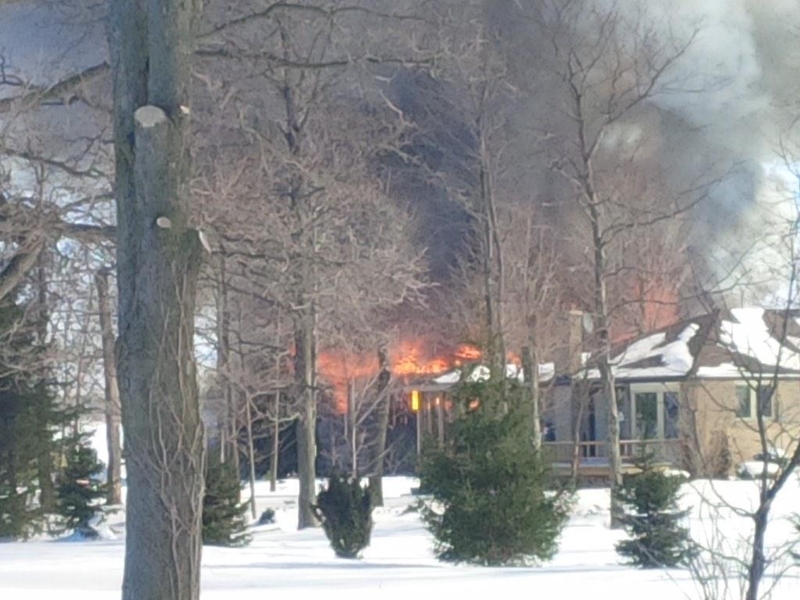 Officials with the London Fire Department tell AM980 the fire is on a property at 4120 Westdel Bourne, near Longwoods Rd. Investigators with the department are on their way to the scene. Middlesex-London EMS tells AM980 there are no injuries reported so far and there’s been no mention of livestock in the barn. Multiple citizen reporters have said smoke from the scene can be seen for a great distance. There’s no word on what may have sparked the blaze and a damage estimate hasn’t been released at this time.